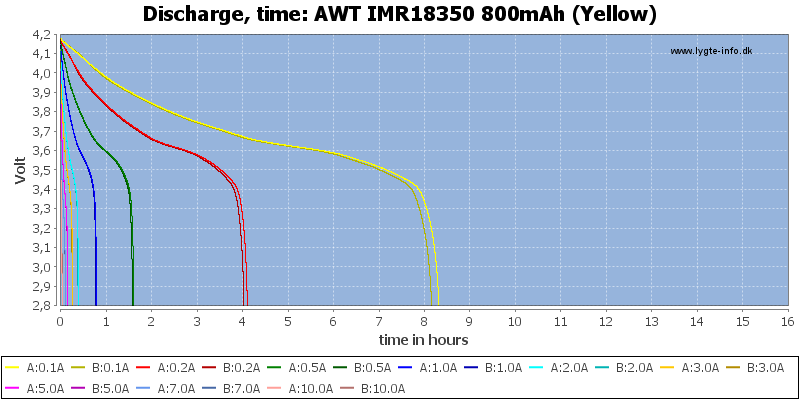 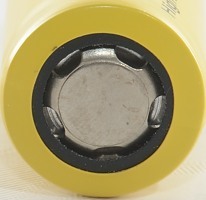 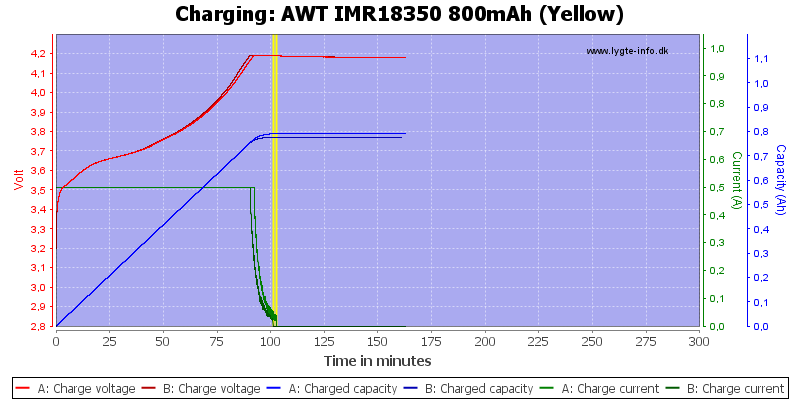 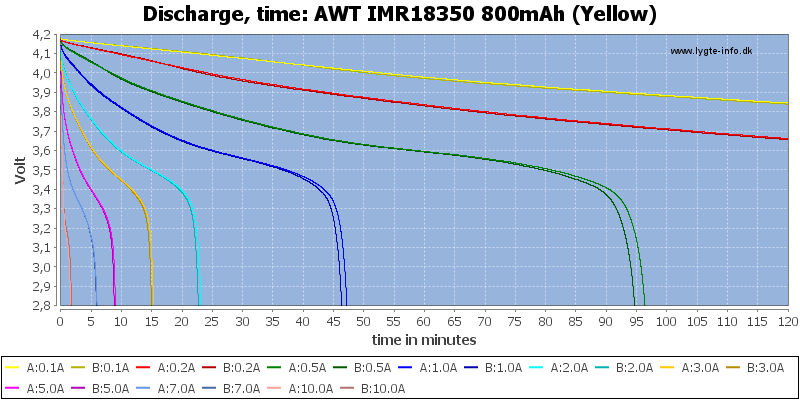 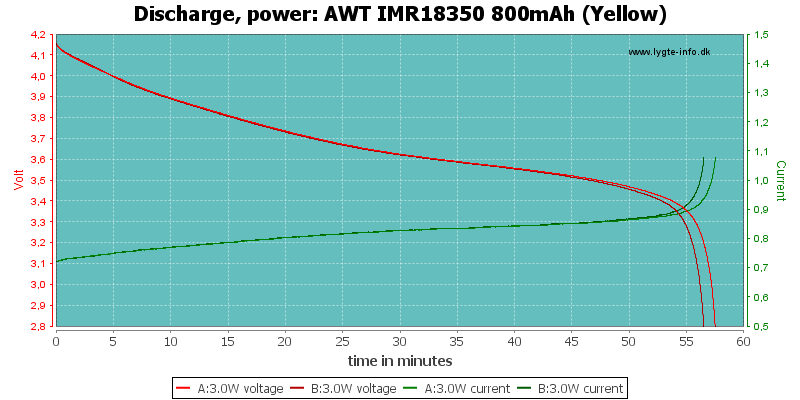 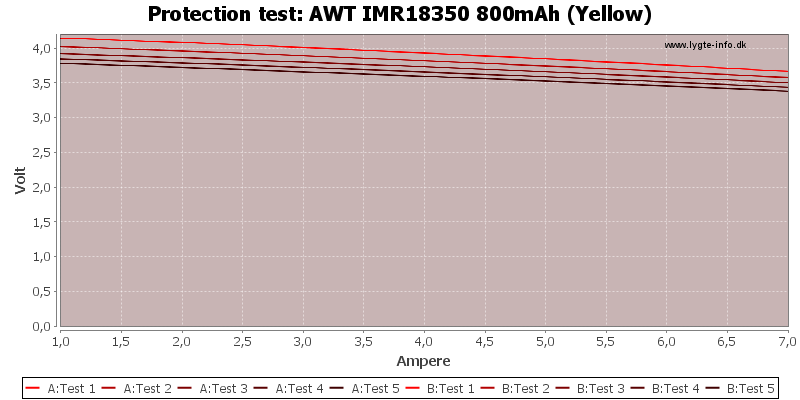 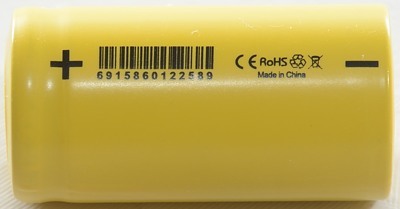 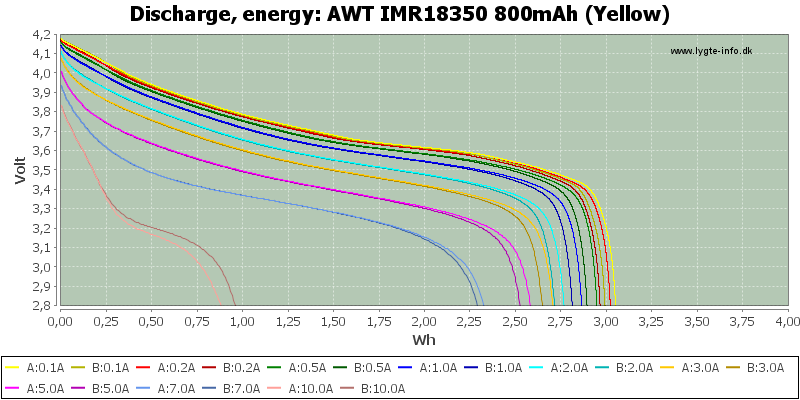 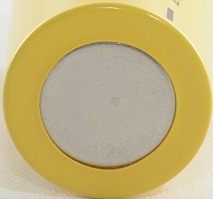 This is a high current 18350 battery. 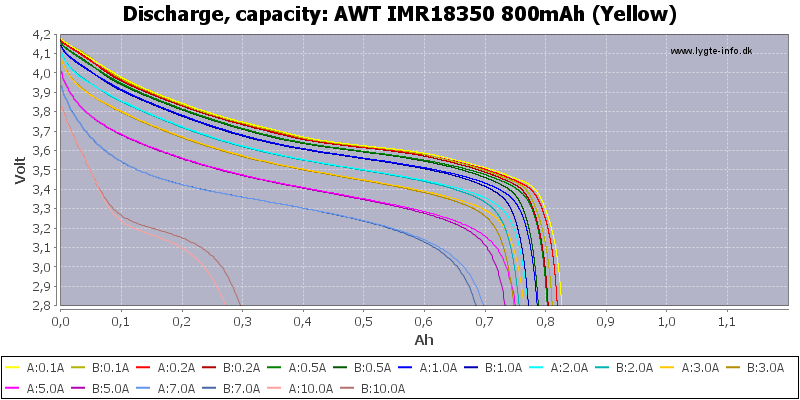 There is a small difference in capacity on the two tested batteries. 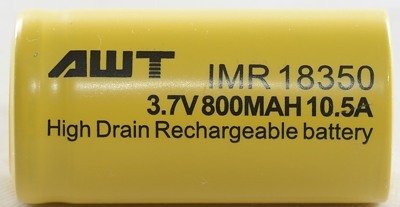 The batteries can handle up to 7A, but 10A does not look good. 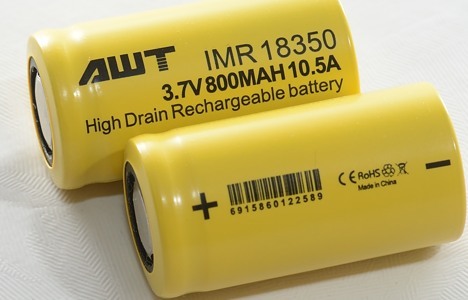 Being a high capacity battery it does not set record in capacity, but compared to other high current batteries both the capacity and current handling is good.